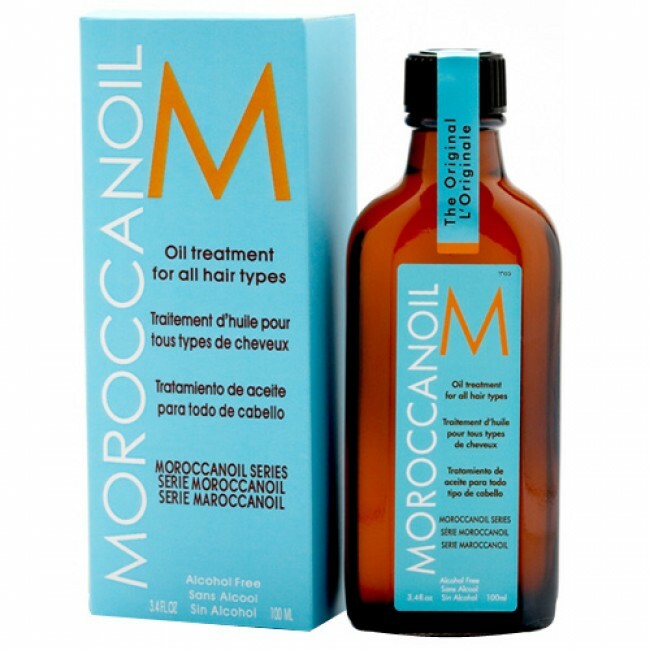 Moroccanoil Treatment’s versatile, nourishing and residue-free formula can be used as a conditioning, styling and finishing tool. It blends perfectly with other products and even speeds up drying time. This treatment for hair completely transforms and repairs as its formula transports lost proteins for strength; fatty acids, omega-3 oils and vitamins for shine; and antioxidants for protection. It absorbs instantly to fill gaps in hair created by heat, styling and environmental damage. Available at TZ Hair Salon.